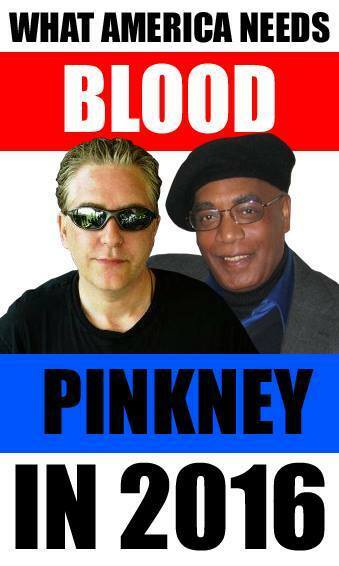 Veteran Black Panther Larry Pinkney – and – 20 year Talk Radio Veteran Jack Blood – will explore a 2016 uS Presidential run. Therefore both will be jointly setting up a coalition exploratory committee under the “NOBODY FOR POTUS 2016” Party. The presiding goal of which will be to advertise, and otherwise market the NOBODY (for President 2016) / Pinkney / Blood write in candidacy for the coming federal selection for President of these united States of America, November 8th 2016. Supporters will be encouraged to vote for any one of the three choices. There is IN REALITY no choice. So choose us! A Bush or Clinton is not an acceptable option going forward. The majority of Americans can agree on THAT! If the establishment of Oceania ™ or GlobalCorp Etc… Has promised this position to either Jeb or Hillary, they have under-estimated the American voter, and the world. The Nobody Party is a campaign to bring the 2016 POTUS selection to a grinding halt. Our legal FEC status is currently, ILLEGAL. 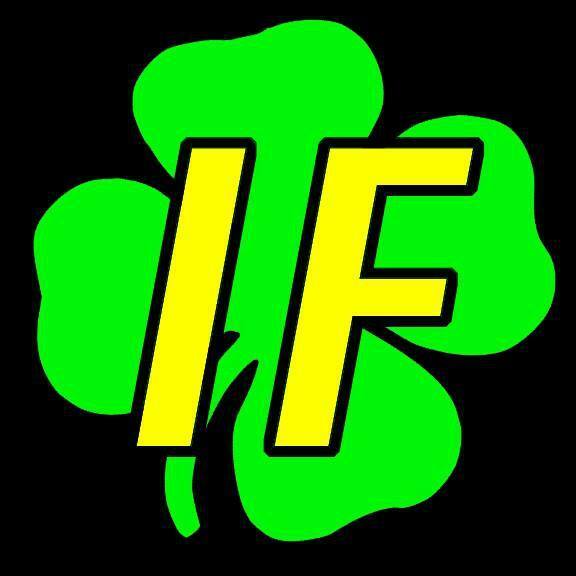 We are in the process of negotiating our PAC (IRS, political action committee) relationship. This will determine the potential status to your campaign donations, and support going forward. GOP Potus candidate Se, (NC) Lindsey Graham has .05% of the vote in the latests polls. We will aim to better that. 1) End the Poor Tax (Its expensive being poor) Those making under $50,000.00 US will have an exempt card, and will not be liable for ANY tax. This includes all regressive taxes such as on rent / property tax, withholding tax, food tax, clothing, health, Sin, and includes all State, Federal, and International taxes or fees. 2) Propose and support a DEBT FREE Money system in america. NO Interest on creating US Currency or credit for Naturalized Americans. (1 and 2 will result in higher min wage, and a lower cost of living) U.S. Treasury bonds will still be honored and sold at agreed interest rates for foreign investors. 4) Free Leonard Peltier etc…. and All Illegitimate political prisoners, both in the US and it’s territories. 5) End the Prohibition on drugs, the drug “war” and therefore drug enforcement laws, profiling, pending legal cases, and crime. 6) JOBS – Competition will be restored in the free markets. Govt fees and gains will employ civil service workers. Large tariffs will be imposed on all goods entering the uSA. Loopholes will be closed. 10) Term Limits for congress, judges, and monopolist govt contracts, trade deals, etc…. *NOT VOTING IS UN-AMERICAN! IT IS COUNTER ACTIVE TO THE CONSTITUTIONAL GOVT / LIMITED DEMOCRACY AMERICANS FOUGHT & DIED FOR. VOTE FOR NOBODY AND SEND A MESSAGE! “Everyday People” (As written and performed by Sly and the Family Stone) as our unofficial soundtrack and rallying cry.